The Dallas Stars will host the 2018 NHL draft at American Airlines Center. 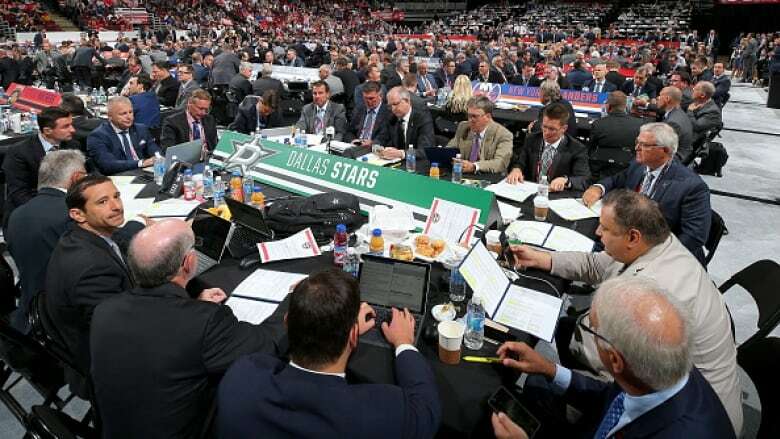 The NHL and the Stars announced Saturday night that the draft will be Friday-Saturday, June 22-23. The first round will be June 22 and the final six rounds June 23. Dallas will host the draft for the first time. The franchise is celebrating its 25th season in Texas after leaving Minnesota.